Swift is a new language for Apple device's developers with new features. Apple company creates their own programming language to make easier the iOS and OS X app development process. All master Apple developers are learning Swift because it is the feature for all Apple devices. If you are a beginner then I would like to recommend you to start learning Objective-C language to get some basics, you can get the eBooks for Objective-C language from here. 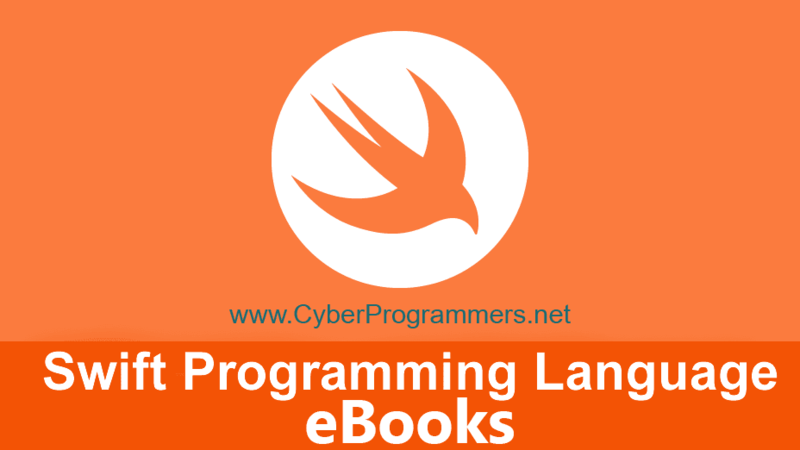 If you are an Apple developer and want to upgrade your level to Swift language, then download the best eBooks listed below.